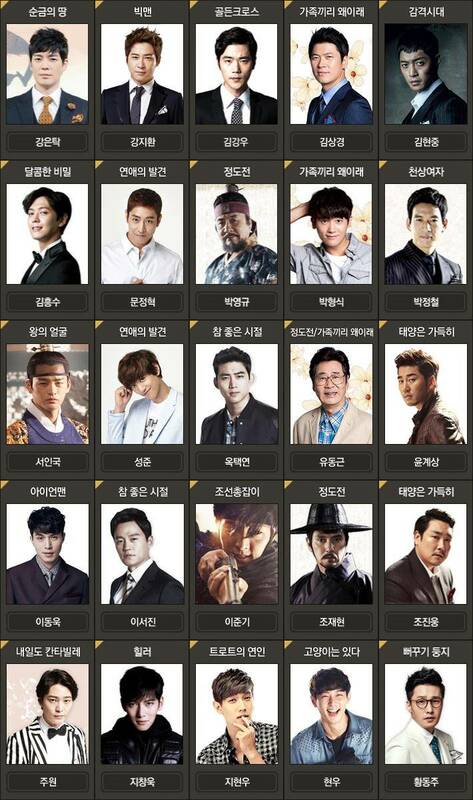 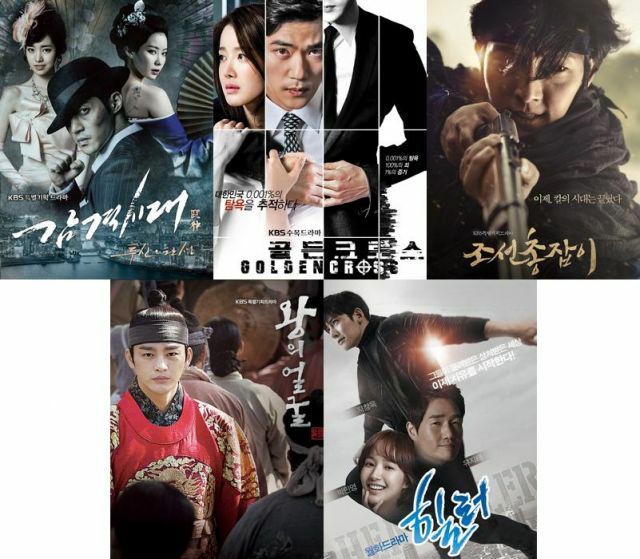 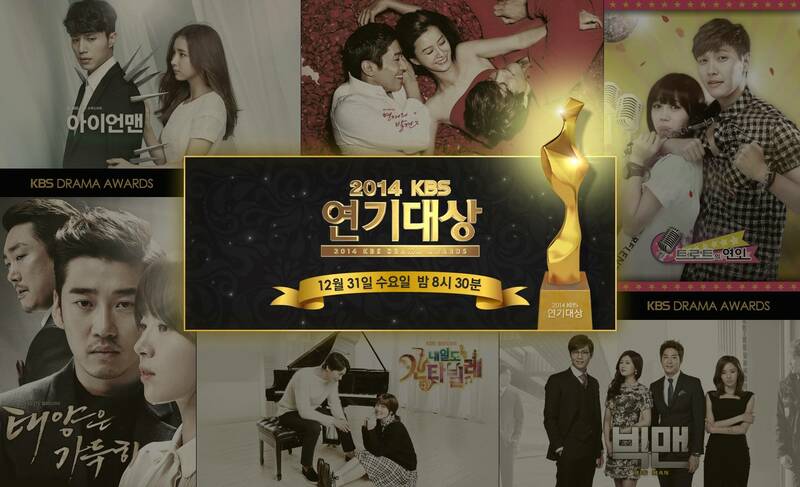 KBS Drama Awards 2014 Nominees for 2014/12/31 ceremonies presented by Seo In-guk and Park Min-young. 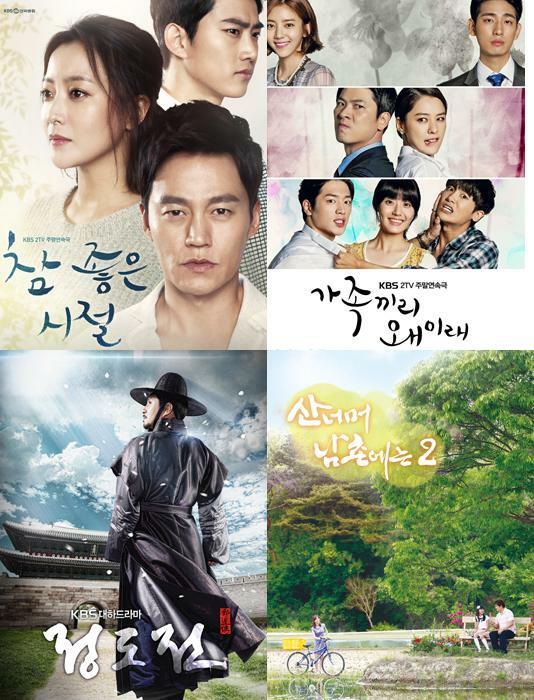 "The Full Sun", "Big Man", "Trot Romance", "Discovery of Romance", "Blade Man", "Tomorrow's Cantabile"
"Inspiring Generation", "Golden Cross", "The Joseon Shooter", "The King's Face", "Healer"
"Very Good Times", "This Is Family", "Jeong Do-jeon", "Over the Mountains - Season 2"
"There's a Meowing Cat", "Land of Gold", "One Way Dandelion", "Women By Nature", "Cuckoo Nest", "Sweet Secrets"
"Drama Special - Taste of Curry", "Drama Special - Stone Day", "Drama Special - Playing Games", "Drama Special - Pretty! 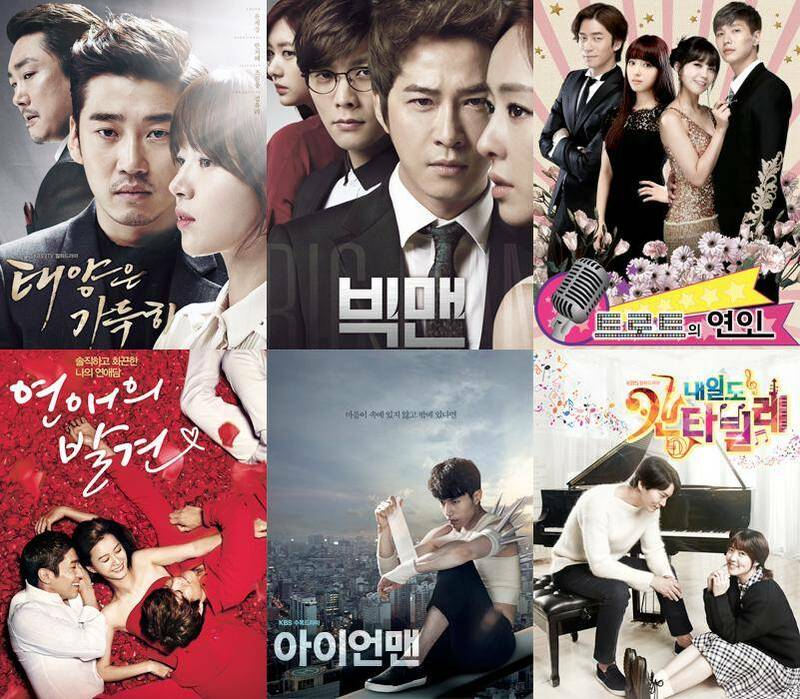 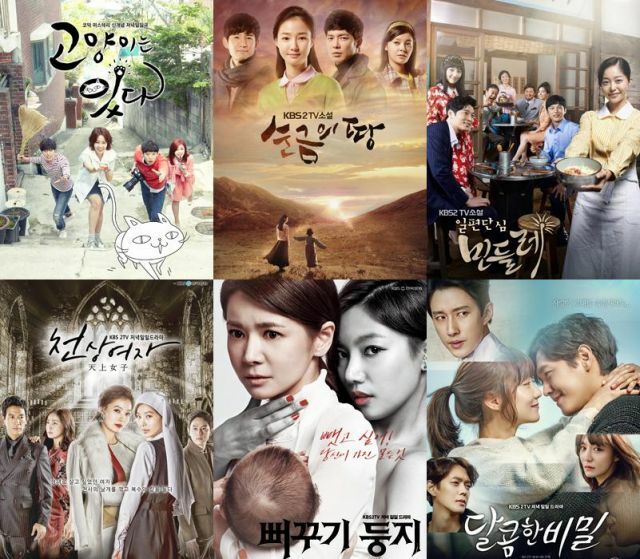 Oh Man-bok", "Drama Special - The Crying Woman", "Drama Special - I'll Be Dead Soon", "Drama Special - Why I'm Getting Married", "Drama Special - Monster", "Drama Special - Grade A Student", "Drama Special - Love Like That", "Drama Special - 18 Years", "Drama Special - Illegal Parking", "Drama Special - Dreaming Man", "Drama Special - Pitch Black", "Drama Special - Bomi's Room", "Drama Special - The End of Summer", "Drama Special - Three Runaway Women", "Drama Special - Different Cries", "Drama Special - The Suspicious 7th Ward", "Drama Special - The Search for Battle", "Drama Special - Ugly Love", "Drama Special - The Final Puzzle", "Drama Special - The Girl in the Frame", "Drama Special - Revengeful Spirit", "Drama Special - The Reason Why I Drink", "Drama Special - This Is My Dad", "Drama Special - Bride in Sneakers"
[Spoiler] "The Legendary Witch" Ha Seok-jin tells Han Ji-hye, "I've fallen for you"
Will "This is Family" reach 40%?